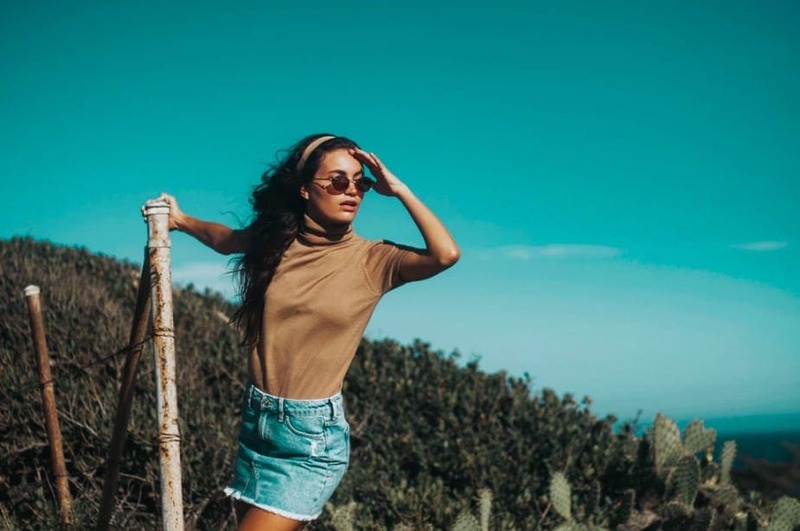 Although many people live in Malibu, California, it is seen by lots of Americans as a great place to go for a weekend vacation as there is so much to do there and the weather is basically always amazing. Maybe you’ve been considering heading down to Malibu to check out the beach and atmosphere, but you don’t know where to begin planning. We have a few tips that’ll make sure you can have the perfect weekend trip to Malibu. One of the most important things about any vacation is the food you choose to eat. It can be a tough decision as many places look good, but you don’t want to end up eating somewhere unpleasant, especially if you are only there for the weekend. If you stay in the Malibu Beach Inn, you won’t even have to step foot out of your hotel for breakfast. You can head to the Carbon Beach Club restaurant inside to have a filling breakfast that offers lots of healthy options. There is one place in Malibu you must check out when it gets to lunchtime. Lily’s Malibu has been pulling in customers for over 15 years now, and the burritos are the reason why. The restaurant is just a short trip from the beach and is the ideal spot to recharge your batteries after a busy morning lounging around on the sand. If you are going down to Malibu for a special event, maybe a wedding anniversary or a big birthday then the Malibu Beach Inn is where you’ll want to stay. It features in the list of worldwide leading hotels, and the excellent service you receive will justify the nightly price of $595. The rooms come with balconies that overlook Carbon Beach, and if you are feeling a little tense, you can participate in the daily yoga classes offered on the beach each morning. You don’t want to travel all the way down to Malibu without having anything to do, luckily there’s plenty on offer for everybody in Malibu. You can chill out on the beach, work on your tan or head into the water by renting a boat or going on fishing and whale watching trips. If you haven’t got your sea legs yet you might want to check out what is on offer on the land. There are canyons that are ready to be explored, and then, of course, there is the famous Malibu Pier. From this vantage point you can check out all of the people surfing, and there are a bunch of shops and restaurants onhand to make sure you can easily fill your time. If you want to try your hand at celebrity spotting, there are tours of the famous people’s homes or check out the old disused Paramount Ranch that used to be a big part of movie studio’s sets. While they don’t film there much anymore, you can go and check out this Wild West style ranch to make you feel as though you’re in your very own Spaghetti Western film. There is plenty to see and down in Malibu over the course of a weekend getaway. Whether you want to experience the food, weather, or laid-back atmosphere, there is something for everybody in California’s favorite vacation spot. You can surf the waves or enjoy five-star luxury, the choice is yours.